Lately, I have been in several periods of long, extended conversations with Jesus. It's been great and I look forward to more moments with Him. 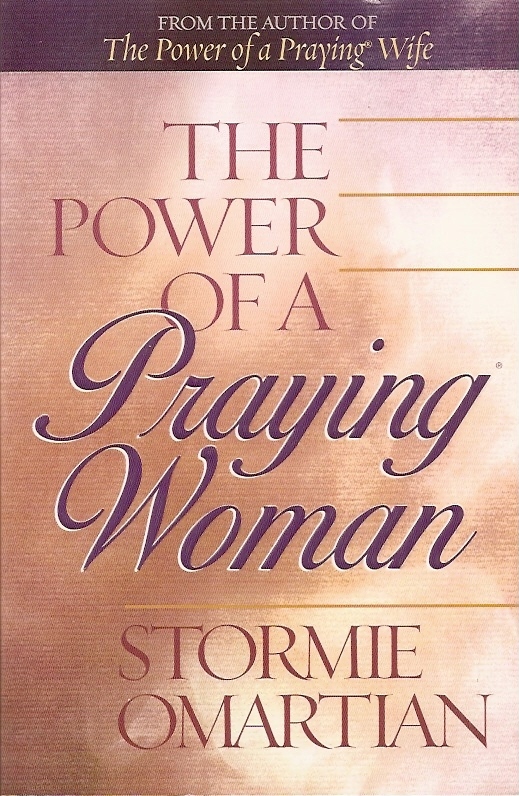 My recent times spent with Him put an impression in my heart that there a many women out there who are hungry for a relationship with God but simply do not know where to start. There is a genuine, pure desire to get the ball rolling and all they need is a recommendation to the right direction. While I refuse to impose any kind of formula on anyone, I do have a list of suggested reading materials that can help you (or a friend that you know) get started on knowing who Jesus really is. Here are a few books that made a difference in my spiritual walk. Do you find yourself wanting to read the Bible but too intimidated to start it? 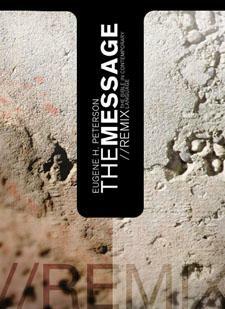 The best Bible version to get yourself started is The Message//REMIX. God's Word comes alive in an easily understood language. Eager to establish the discipline to read it every day? I recommend grabbing The Message//REMIX Pause: A Daily Reading Bible -- that will walk you through the entire Bible in one, two, or four years. If you know nothing of the Bible, start here. The message of the book will give you hope and hunger for the God who is alive and and crazy about you. This book is a series of beautiful narrations on how Jesus became fully alive to the author and to his friends Laura and Penny. If you desire to know what it is like to have profound encounters with God (especially if you never experienced it), Don Miller's honesty will make you feel someone gets you. Is your heart looking for a place to come to terms with the fact that you are a princess: your heavenly Daddy's girl who will always remain precious in His eyes? 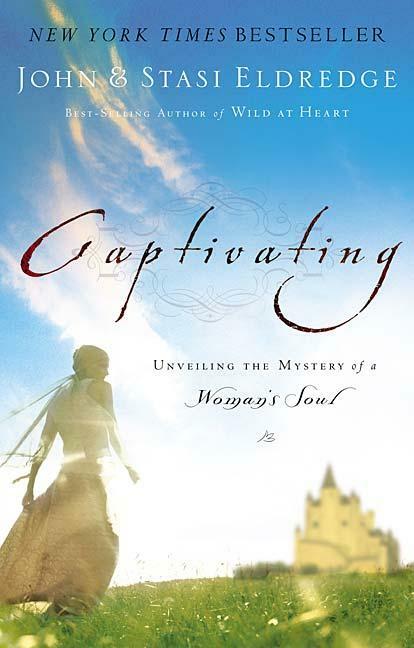 "Captivating" is a book that will capture your soul and will lead you to a path of acceptance that you are God's beloved. Do you feel like the bad choices you have made in the past (and continue to make) is preventing you from pursuing a relationship with Jesus? It is not God's desire to leave us feeling burdened by guilt. 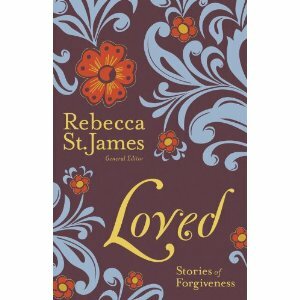 May these stories encourage you to start believing that God forgives us every time we ask -- with complete, unconditional love. Definitely not because we are "forgiveable" but because of who He is: a Father eager to shower mercy on His children. Is there a need for you to push a spiritual "re-set" button, start from scratch, and get to know God all over again like a child on her first day to school? 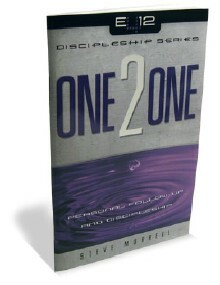 One 2 One, in my opinion, is the best tool to use with your Bible and re-educate yourself on what it means to have a relationship with Jesus Christ. 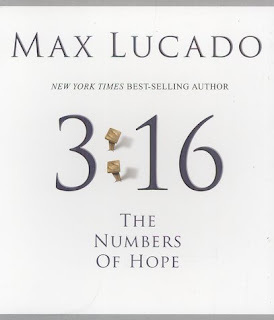 I highly urge you to go through this book with a friend who loves God! 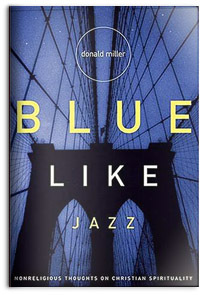 This book poses a personal challenge for you and me. 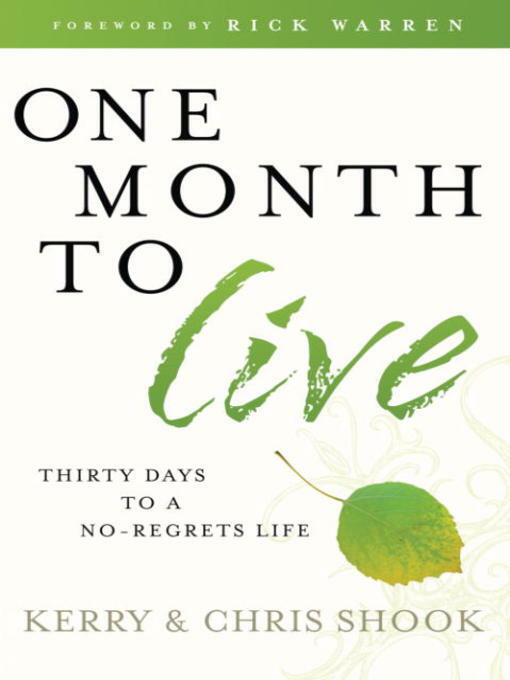 What would you do if you knew you only had one month to live? It's a great question to help you identify what really matters in your life. 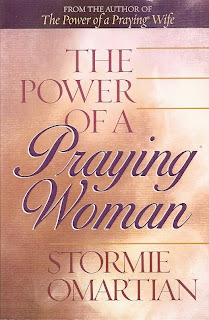 I have done this book with other women. It is a great discussion tool in a group. I grew up thinking that I can only pray certain memorized prayers. It almost felt like talking in my own words was not allowed. 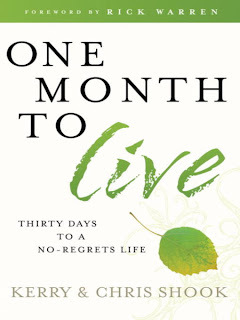 This book threw away all kinds of misconceptions I had about having a conversation with God. I have since experienced complete freedom in knowing that communicating with Jesus is open, all day, every day! If you had to pick one book out of this list, I strongly recommend The Message Bible. In fact, treat all the other books as supporting material to the Bible. Think of a friend whose walk with the Lord is inspiring to you. Tell her about your desire to have a real relationship with Jesus Christ. Ask her what books helped her get to know the Lord better. Inquire on how she grew by knowing Him deeper. Enjoy this season of discovery. Don't try to figure everything out. Ask questions. If you are stuck on one verse, stay on it until you feel you completely understand it.